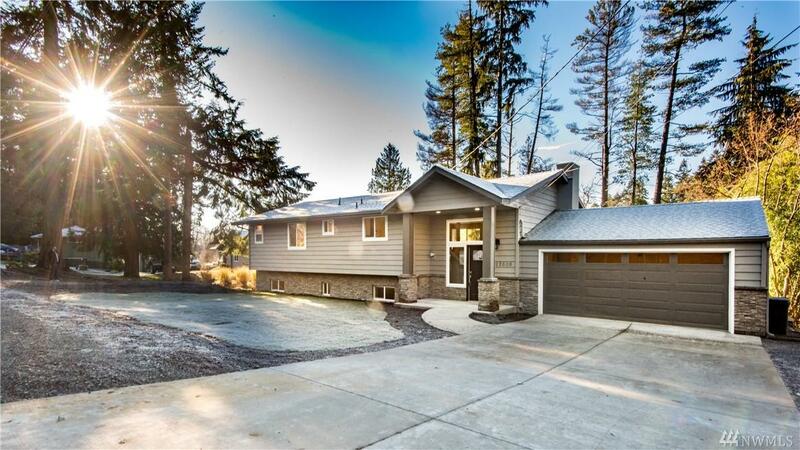 Sparkling lakefront remodel near Mill Creek! Rare opportunity for NW waterfront living on private Ruggs Lake. 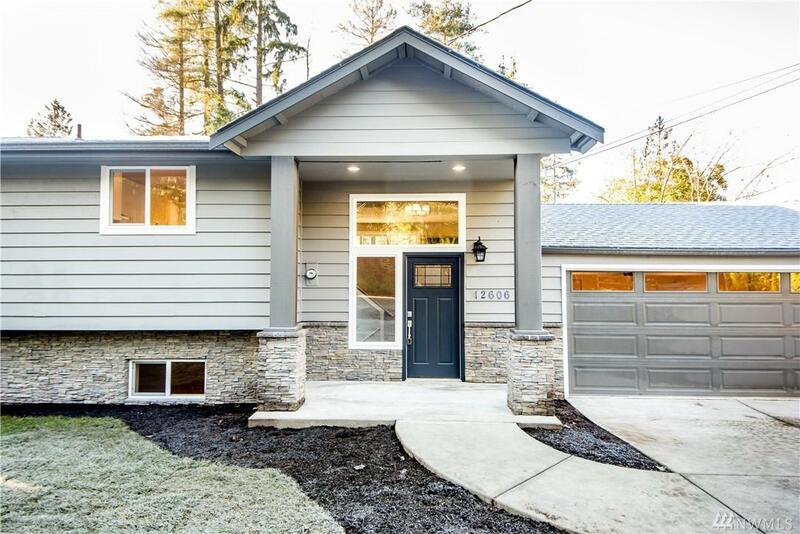 Fully remodeled 4 bedroom 2.75 bath home with den/office. Savor unobstructed lake views from nearly every room, including the expansive deck " perfect for entertaining! Daylight lower level delivers more views and optional MIL. 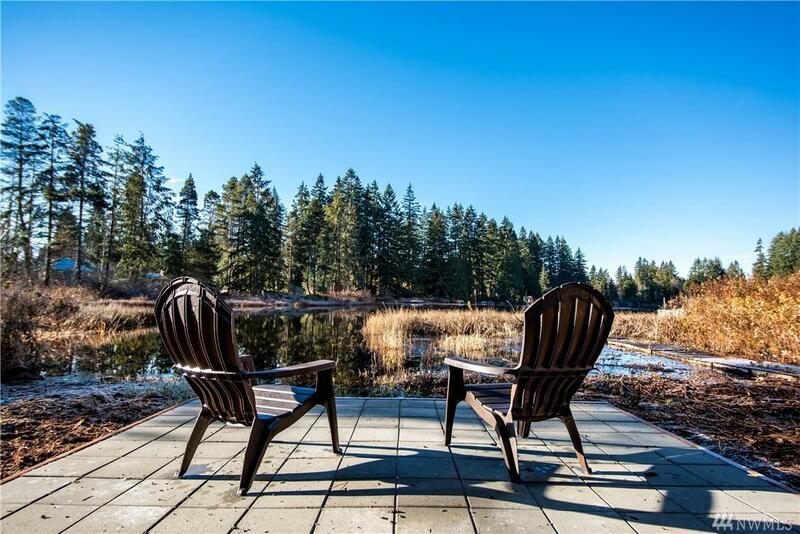 Serene 1/2 acre lot with 60 of waterfront and lakeside patio awaits your paddleboard & kayak. 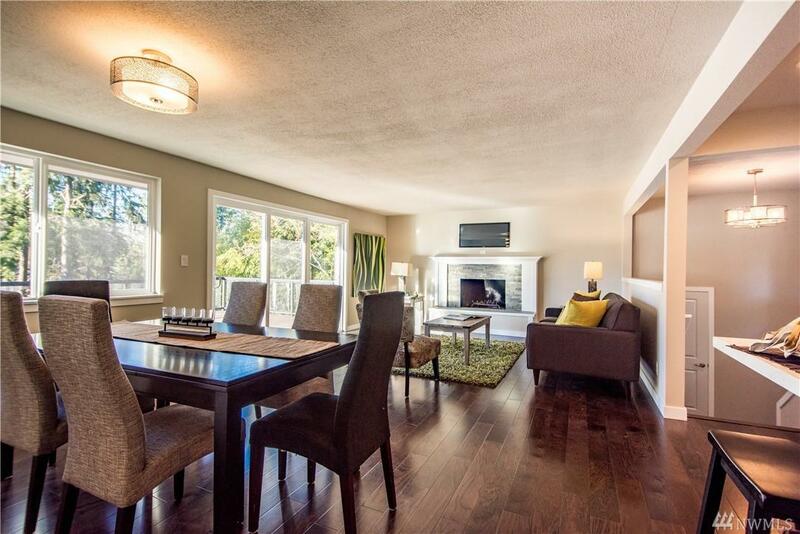 Nestled on a quiet street, close to Mill Creek shops and eateries.